The deadly and devastating wildfires that struck California this month have claimed many lives across the state, destroyed hundreds of thousands of acres, and displaced tens of thousands of residents. While the worst of the blazes have been fought back, they are still ongoing. The "Camp Fire" in Northern California first broke out November 8 and is not expected to be fully contained until November 30. 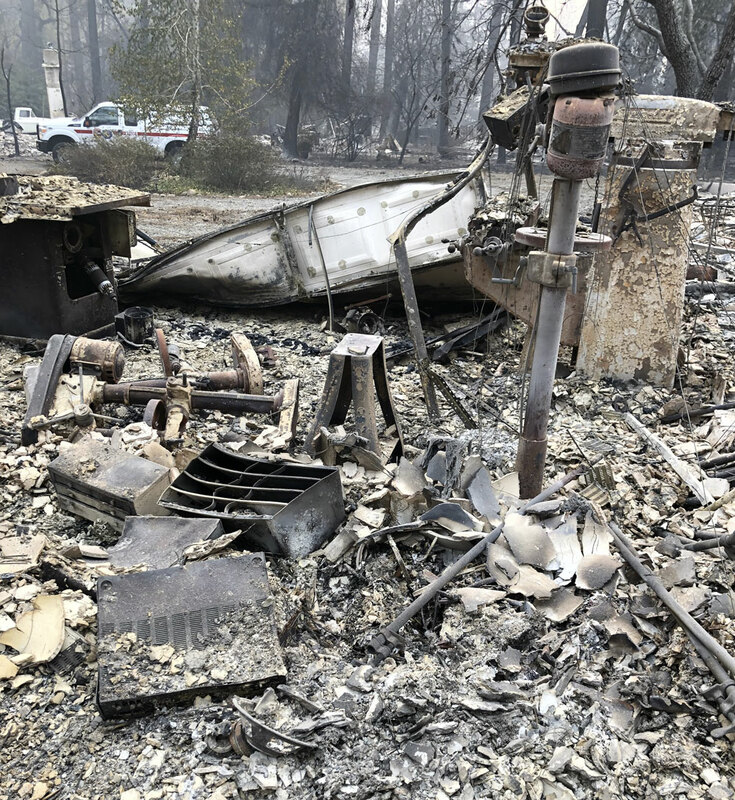 While it has claimed at least 77 lives and has left hundreds more unaccounted for, it also decimated the town of Paradise, where Wayne Charvel’s guitar workshop and Charvel family homes were located. Shortly after the fire began in Paradise, Wayne, his son Michael, and other members of the family fled. They later learned that the entire workshop and all of their homes were lost. 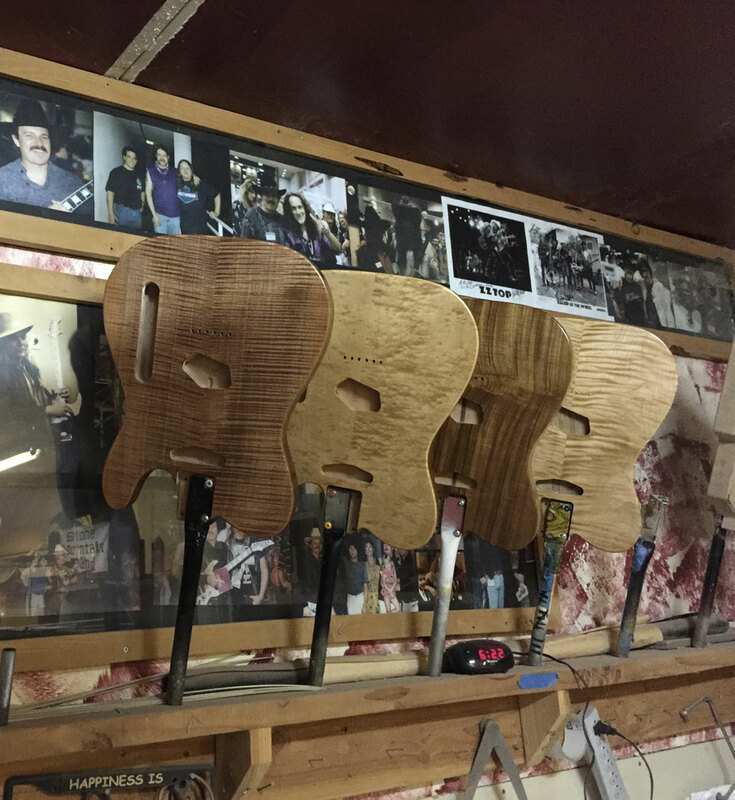 Michael, who runs the shop alongside his father, told Reverb that all of the current orders—including a few Wayne Rock Legend models and a one-of-a-kind custom guitar—while gone, would be rebuilt once the family’s back on their feet. In addition to these guitars, the Charvels lost a few electric prototypes and many custom-made acoustics. "Most people are not aware that my father made acoustic guitars," Michael said, but, "about 25 total, which were entirely handmade," were also lost to the fire. In Popular Mechanics, Michael shared the severity of the loss of the custom shop's specialized equipment. "He had a lot of vintage tools. One was a Bridgeport mill from the 1940s. That mill was an incredible tool for cutting out templates and routing cavities for pickups," Michael says. "With vintage tools, as a generalization, all that stuff was built in that era in America when things were super heavy-duty, the metals in the old machinery were better. That mill would last me my lifetime and another person’s lifetime." "And then there’s a lot of custom-made bits you use for neck profiles. Some of that custom tooling you can’t get back. You can’t just buy that stuff," he said. The family has launched a GoFundMe campaign to help rebuild their shop and get their lives back in order. Check out the donation page here, or you can donate through PayPal directly using the charvels@sbcglobal.net email address.